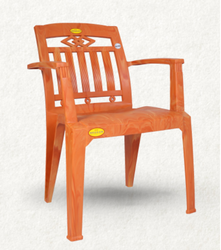 We offers great Quality Plastic Molded Furnitureare ergonomically designed to meet diverse customer needs and demands. we have the most practical range of plastic molded furniture to choose from for individual liking and needs. 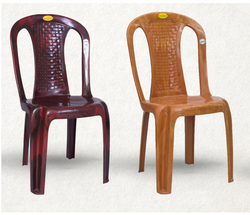 We are a trustworthy organisation in offering a wide gamut of Plastic Dining Chairs. 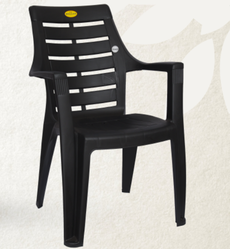 We are a trustworthy organisation in offering a wide gamut of Plastic Armchairs. Looking for Plastic Chair ?